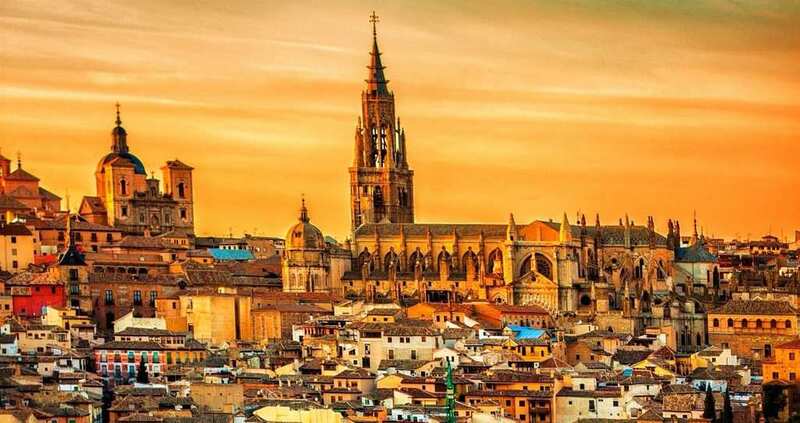 The vibrant and stylish city of Madrid is the ideal destination for a weekend city-break this month, where you can soak up the sunshine and enjoy what the Spanish capital has to offer. 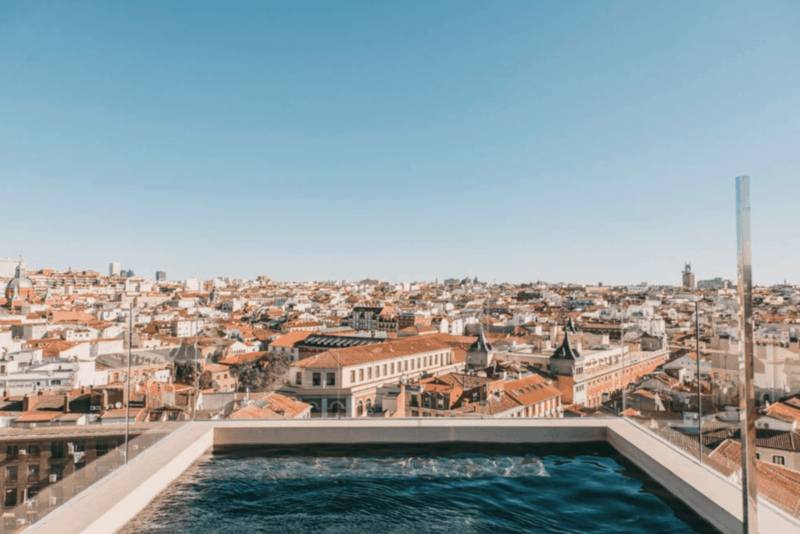 Dear Hotel is centrally located, and home to a spectacular roof terrace where you can bask in the panoramic views with a ‘Tinto de Verano’ (Madrid’s signature red wine based cocktail) in hand. The modern rooms boast elegance and charm, and are the perfect place to recharge after a day of sight seeing the city streets in the Spanish sunshine. This is perfect for a romantic getaway. City breaks can be stressful, so remember to take a moment, and re-centre yourself by taking one of The Natural Yogi’s group yoga classes in the beautiful Retiro Park, a haven in the midst of the bustling city. Trial classes are only 5 euros and all you need to do is RSVP to a class through her website. All classes are in English, and vary from Meditative Hatha Yoga to Power Flow Classes. This restaurant boasts high quality, organically sourced ingredients. Choose from their wide range of healthy, filling and gorgeously presented dishes or create your own plate and watch the chefs cook it from scratch in front of you. This place is a must for any foodies looking for a healthy and delicious option in Madrid. If it’s the perfect Sunday morning brunch you are looking for, Café Federal is the place to go. 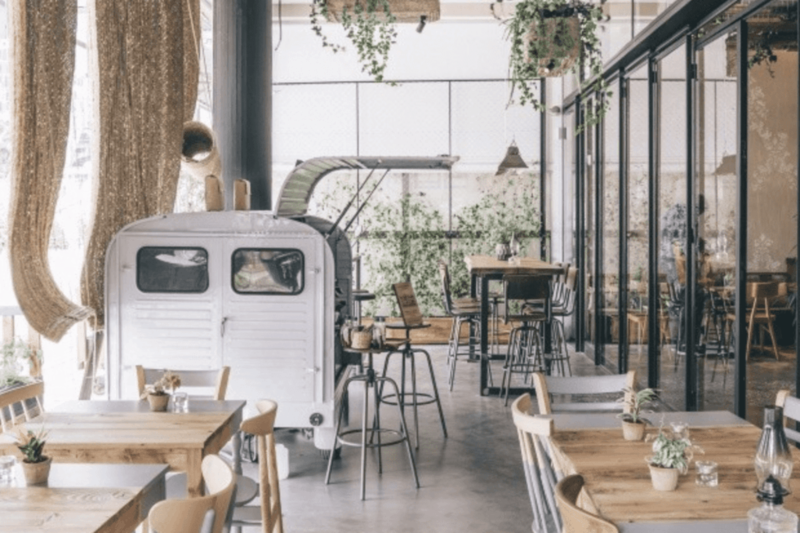 Its founders based the café on the small town of Federal in New South Wales, Australia and this is reflected in the chilled out, dreamy atmosphere of the café. Enjoy amazing almond milk lattes and perfect poached eggs as you sit on their cosy window sill seats and watch the world go by. We recommend trying the Shakshuka or the Eggs Benedict with a Morning Sunrise Cocktail of fresh orange and grapefruit juice for the perfect lazy morning combo. World Traveling is a one-stop destination for avid travelers, offering the latest luxury travel news, resorts, exciting destinations and deals worldwide.